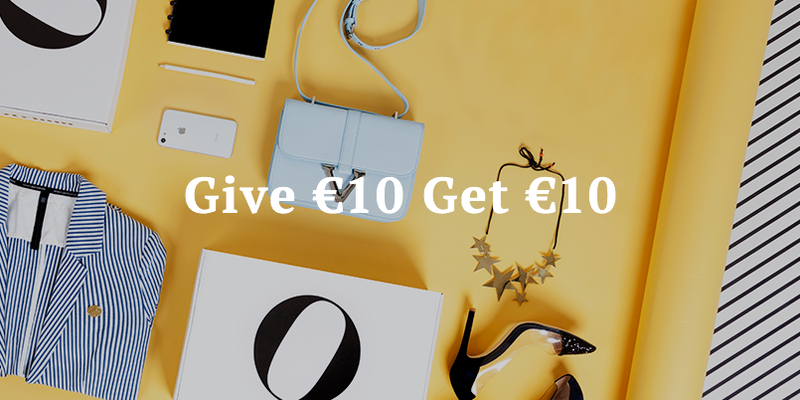 Give €10 shop credit to your friends and you’ll get €10 for every first order from one of your friends. Login to invite some friends. Login with Facebook Login with email How does this work? Everytime a new Otrium member uses your personal code, they will get €10 discount on their first order. You’ll receive €10 shop credit for every first order that one of your friends placed. The shop credit will automatically be applied to orders that are over €50. Shop credit will expire within 90 days after you’ve received it.